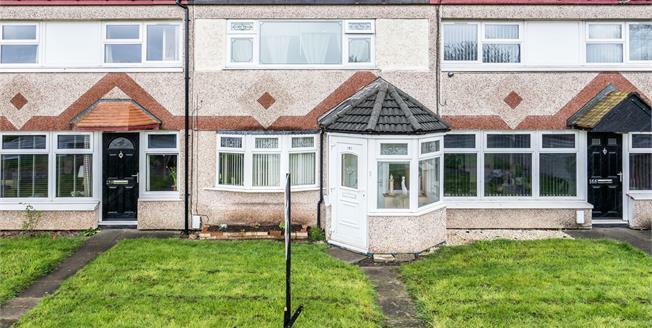 This spacious terraced property really must be viewed to appreciate its size and potential, it would make an ideal first time buy or investment opportunity. The property briefly comprises of large open plan living room/dining area, separate kitchen. Upstairs there is are two well proportioned double bedrooms and a three piece family bathroom. Externally there is a paved yard and detached garage to the rear and a lawned garden to the front of the property.